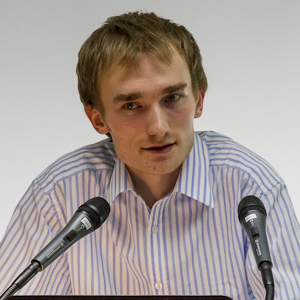 Nikita Tarakanov is security researcher, who has worked for Intel, Positive Technologies, VUPEN Security, CISS and independently. He likes writing exploits, especially for Windows NT Kernel and won the PHDays Hack2Own contest in 2011 and 2012. He also tried to hack Google Chrome during Pwnium 2 at HITB2012KUL but failed. He has published a few papers about kernel mode drivers and their exploitation and is currently engaged in reverse engineering research and vulnerability search automation..